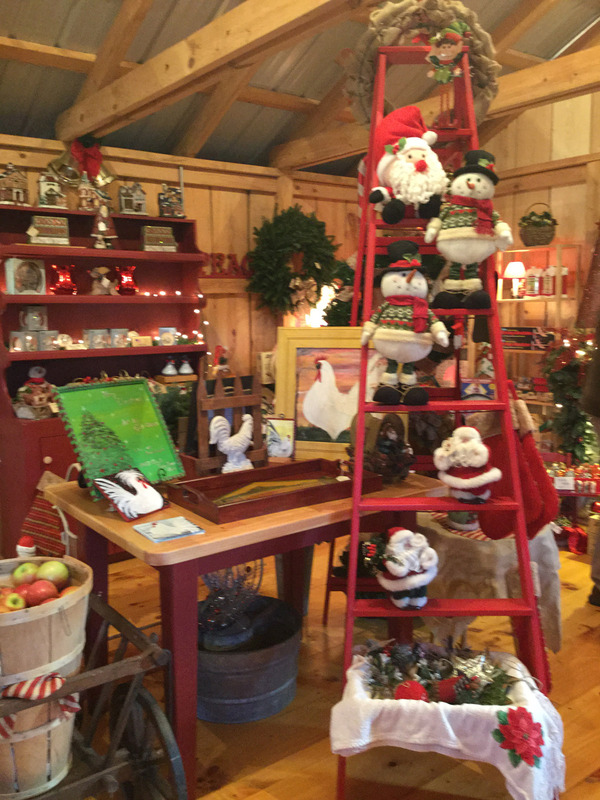 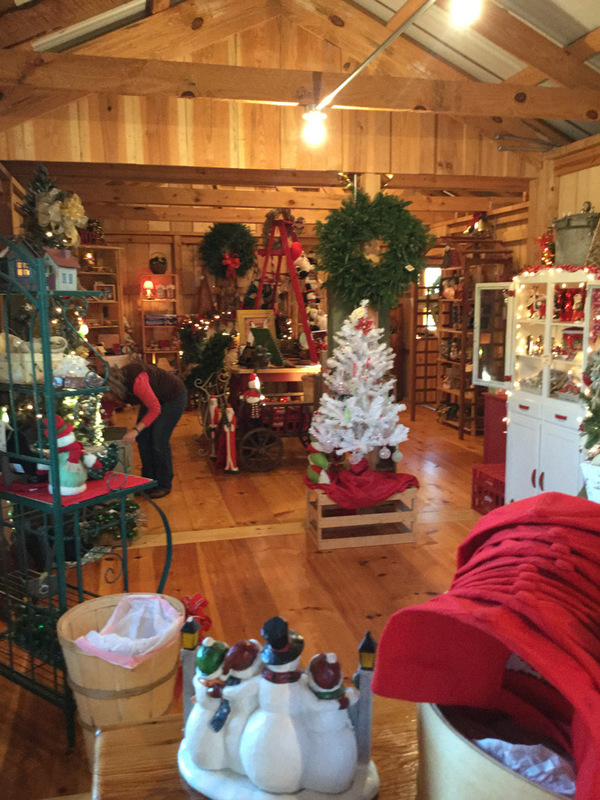 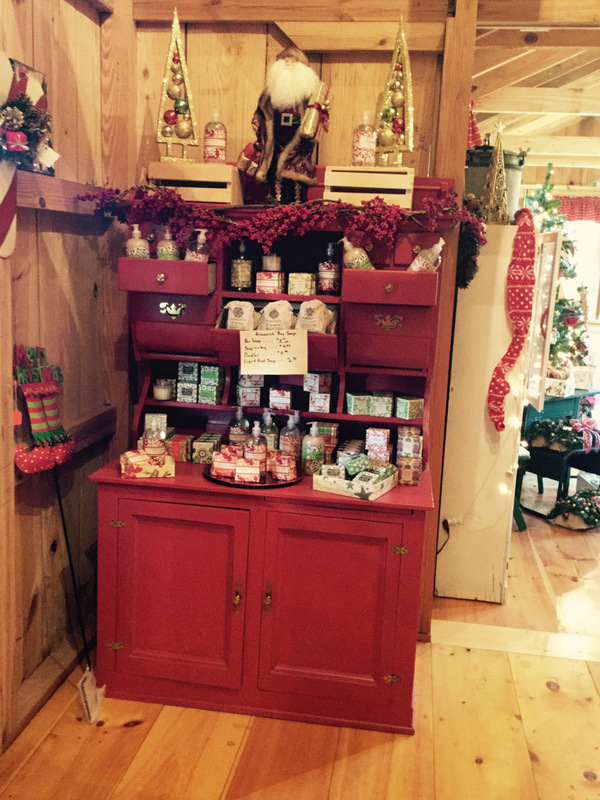 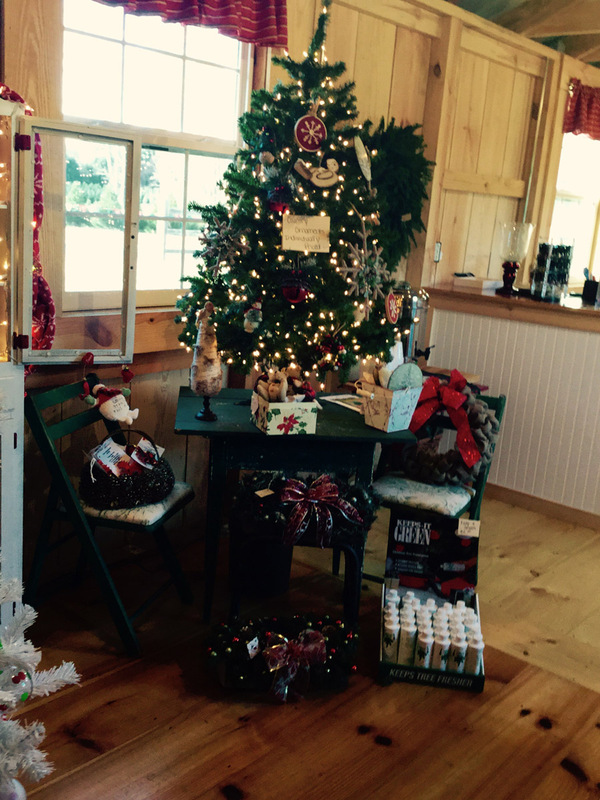 While you are visiting our farm, we invite you to come by and browse at The Old Barn Shoppe. 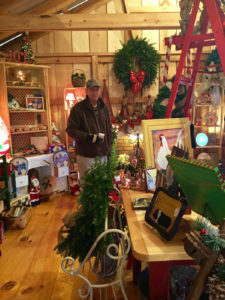 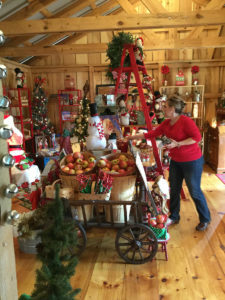 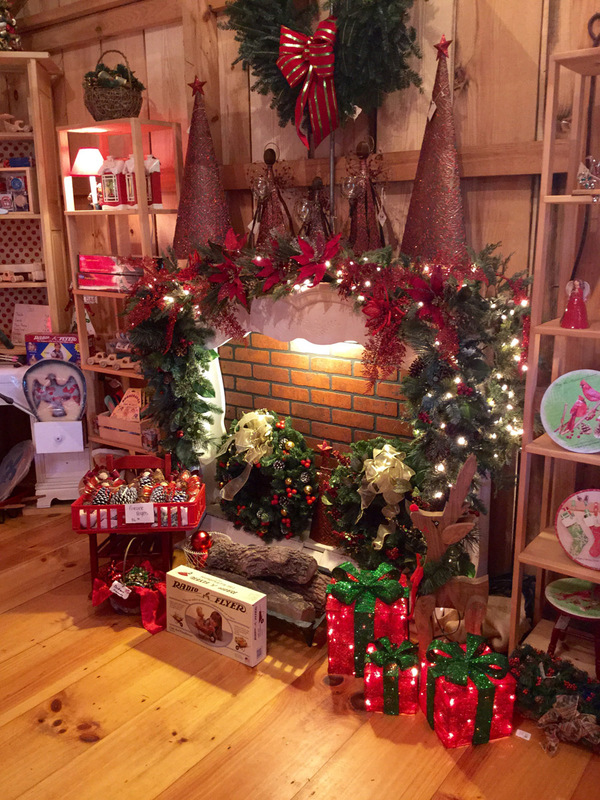 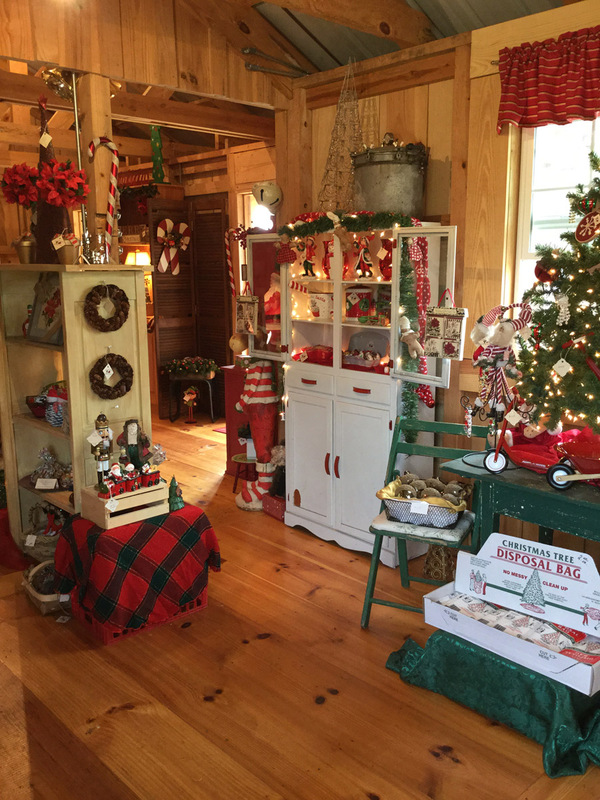 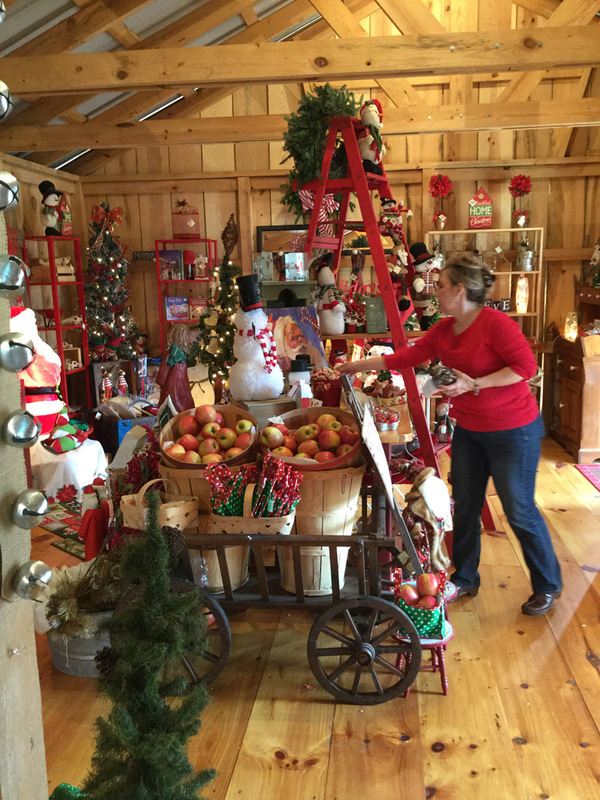 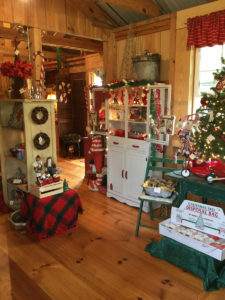 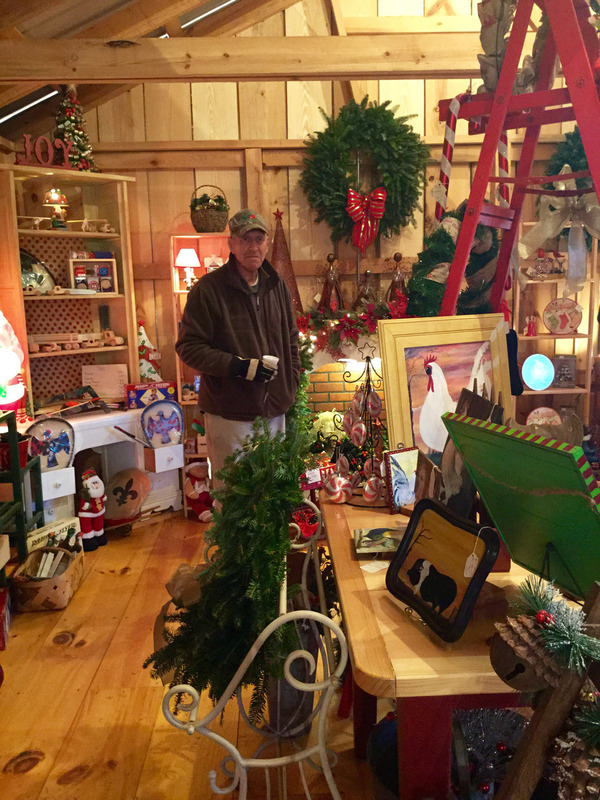 An addition to the farm in 2006, our Shoppe includes: ornaments, decor, children’s toys, and various gift items for that special person on your gift list. At The Old Barn, we strive to carry items made in the USA, Europe and items made by local craftsmen.